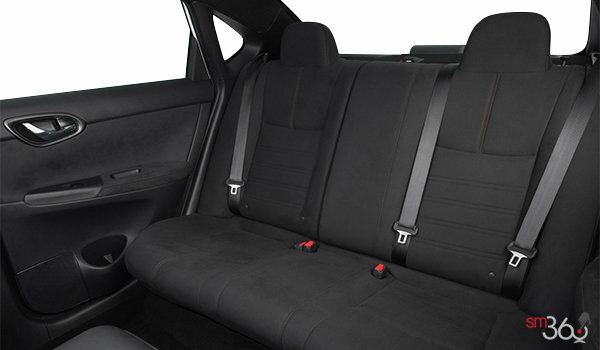 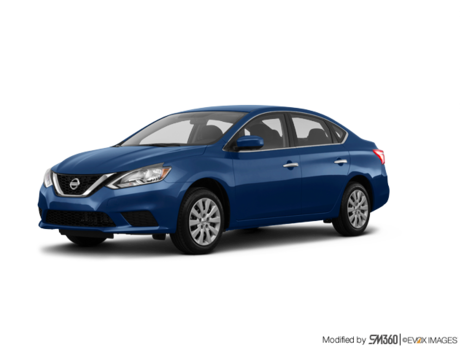 Get Your Price Quote Try it Today! 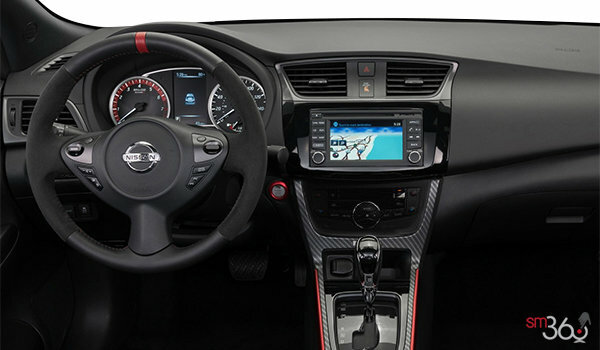 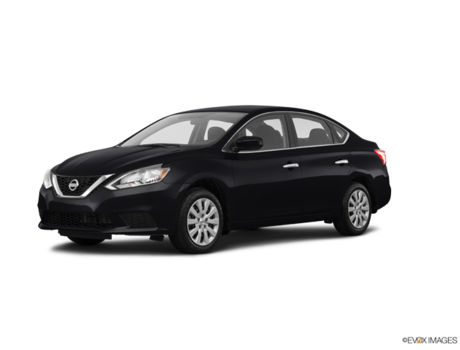 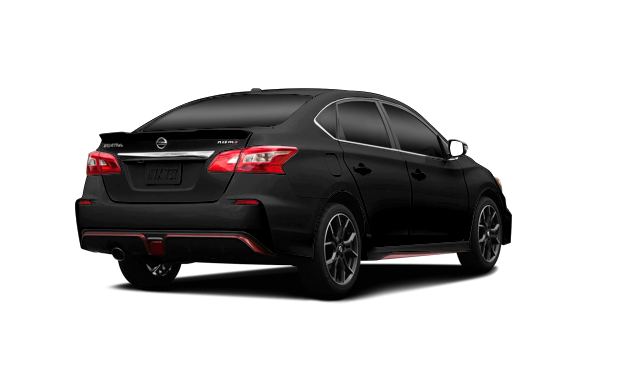 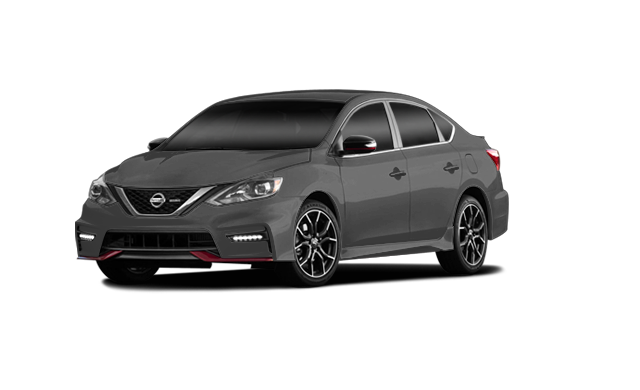 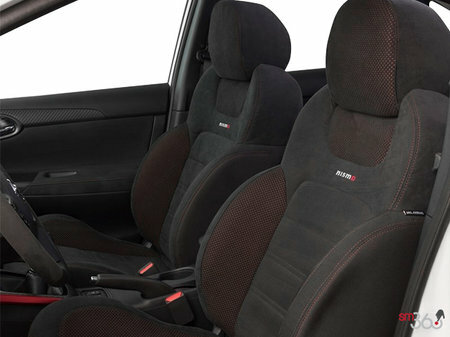 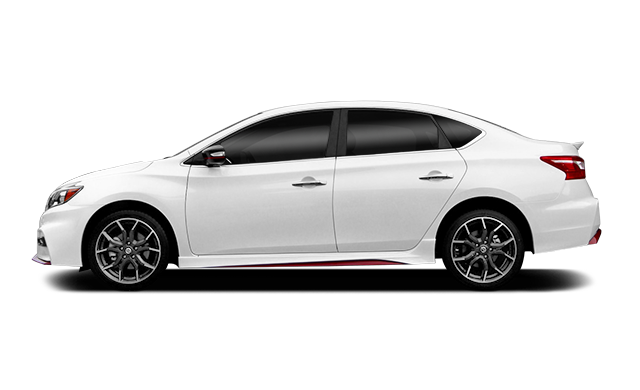 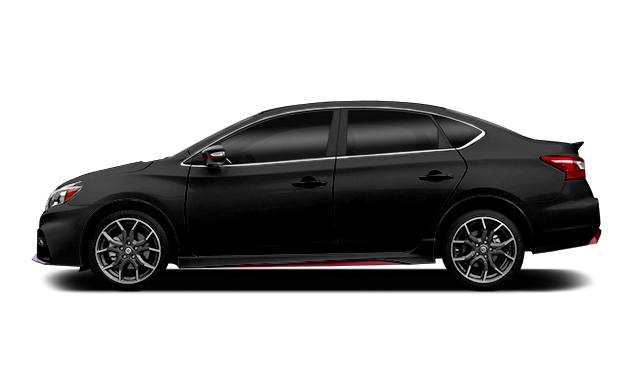 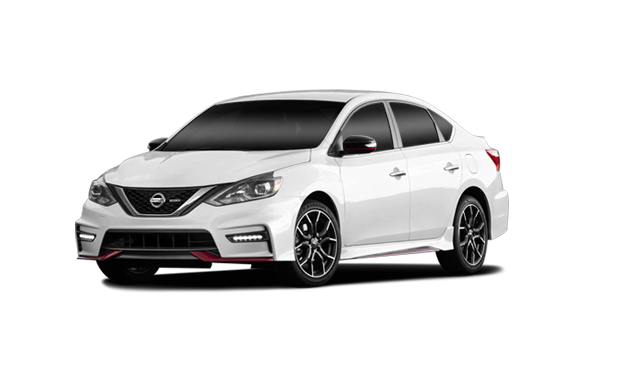 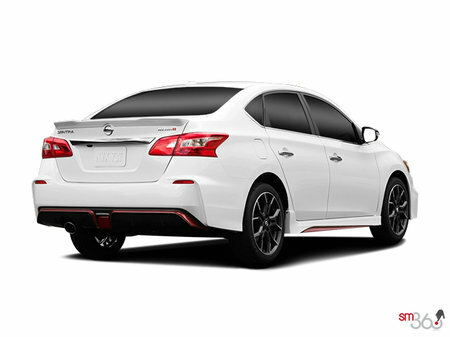 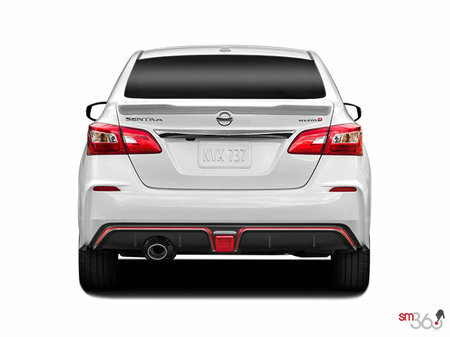 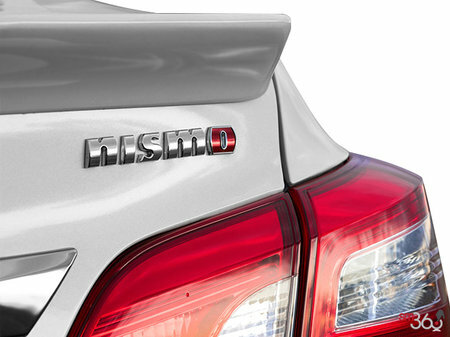 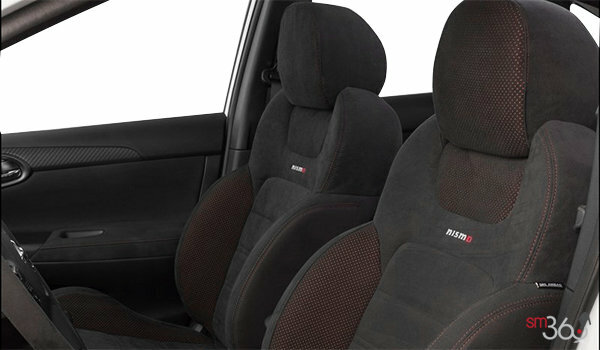 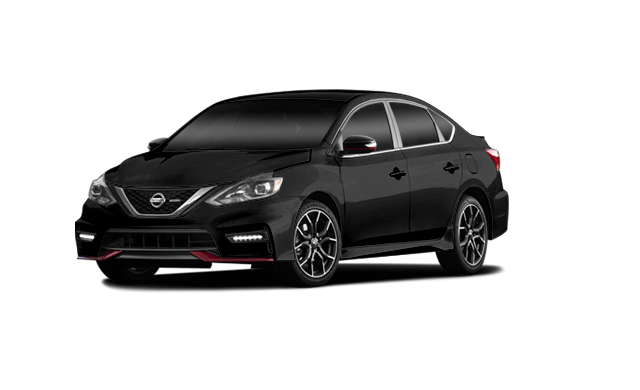 Photo Gallery "2018 Nissan Sentra NISMO"
Interested by the 2018 Nissan Sentra NISMO ? 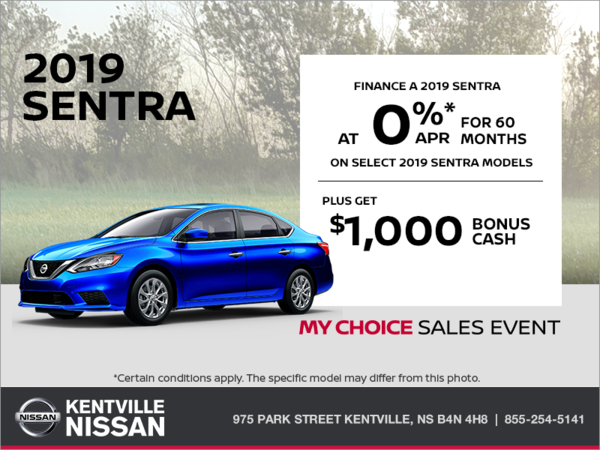 I wish to receive recalls, news and promotional emails from Kentville Nissan.